win their first test match against England at the Lord’s in 1932. India has slowly emerged as a super-power in cricketing world. From 1983 world cup to Yuvraj Singh’s six sixes, from Dhoni’s iconic six in Wankhede in 2011 to Sachin’s epic 100th century, from Sachin’s 10000 runs to Virat’s 10000 runs, we have had some great moments in cricket. Let’s have a look at some the great moments in Indian cricketing history. The Indian cricket team are two-time world champion in the world and they the first team to win the T20 world Cup. During the 1983 world, the first ODI world cup that India has own, the team were not expected to qualify from the qualifying rounds. Indian cricket team has always been considered as an under dog but, the epic win of the world cup made them stand as one of the greatest cricketing team. During the 2011 world cup, India came into the World Cup on a string of strong performances, with back-to-back series wins against Australia and New Zealand at home, followed by a moderately successful tour of South Africa. The Indian team were generally considered to be the strongest batting side in the tournament. With Sachin- the God of Cricket playing his last world cup, it was a memorable moment seeing the Indian team winning the world. It wasn’t just the world cup win it had many memorable moments throughout the world cup like sachin’s sixth world cup century a record by itself and many more. Sachin Tendulkar- the God of the cricketing world has many records in his name but there are some records that are too special, like his 100th century. 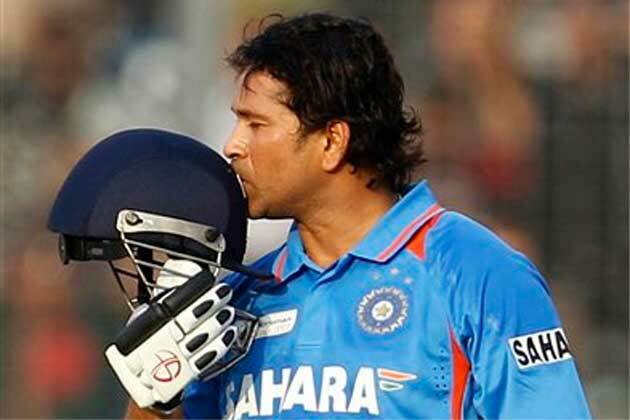 On march 16, 2012 Sachin Tendulkar became the first batsman to score 100 centuries. He achieved this feat against Bangladesh, though it was Sachin’s day, India lost the match to Bangladesh. On 19th September 2007, Yuvraj Singh- a prolific Indian batsman brought the world on its feet when he slammed six sixes in a row at kingsmead in Durban. It was during the T20 match that Yuvraj and Andrew Flintoff of England had a heated argument which resulted into Yuvraj making a history. This was the first and so far, remains the only instance of any batsman for smashing six sixes in an over T20. Virat Kohli the next big thing in Indian cricket team, played a spectacular innings against Australia by scoring 82 runs. It was a crucial time for India and Virat took the responsibility on his shoulder and played a fantastic innings which resultant led the team into the semi-finals. 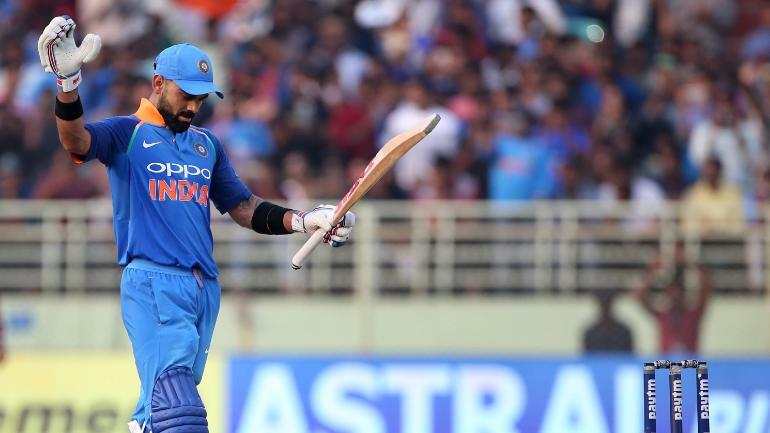 On October 24, 2018 Virat Kohli became the fastest to score 10,000 runs in ODI. Tendulkar took only 259 innings to get there, while Kohli has so far batted in 205 innings. 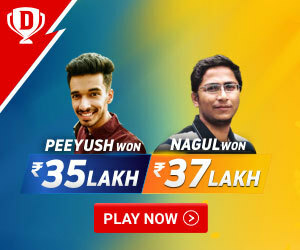 Besides Tendulkar and Kohli, Mahendra Singh Dhoni, Sourav Ganguly, and Rahul Dravid are the other Indian cricketers to cross 10000 runs in the format. India made it to the final of the tri-series, and were up against England. It was great moment for India, the scores were high and India needed a total of 327 runs to win the match. Two youngster Mohammed Kaif and Yuvraj Singh came to the field and this duo led India to their epic win. We can forget the score of the match, but no one can forget the bare-chested Sourav ganguly twirling his shirt from the Lord’s balcony.